Amazon is leveraging its central position in ecommerce to become a more significant player in payments. This is an interesting initial move into consumer credit through providing consumers with credit on large purchases. Amazon is in a strong position to use its data on consumers to substantially grow in financial services. Amazon made a bold move to compete against the UK’s high-street furniture and electrical retailers by introducing a new program for its UK shoppers. 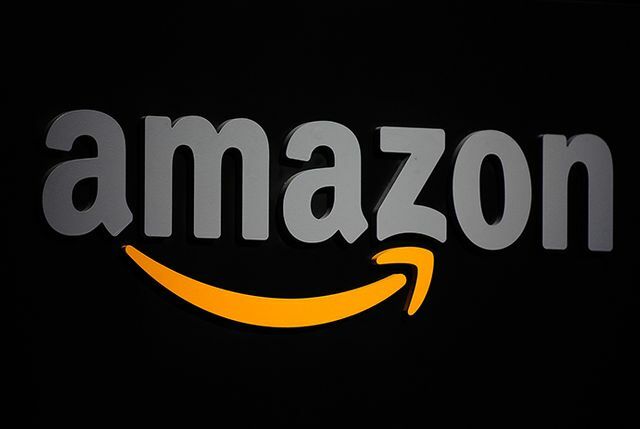 Its customers can now opt to take out a loan on Amazon for purchases worth £400 and more. The US giant, led by founder Jeff Bezos, will offer shoppers the option of paying for their purchase over as many as four years. Customers are charged a rate of 16.9% on the loans, which can be taken out on multiple items as long as the total is £400 or more. Customers would not need to pay a deposit, which means that the first payment was their opening monthly installment. Hitachi Capital Consumer Finance will be in charge of the retailer’s loan services. Hitachi also offers interest-free credit on furniture for John Lewis.